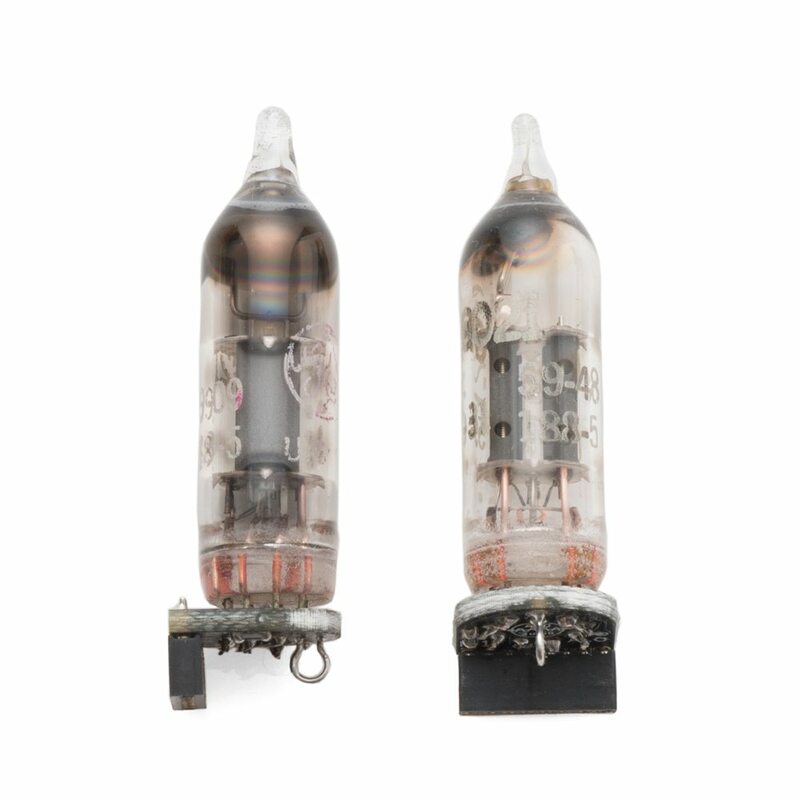 White Markings GE 6111 tube, twin triode uses our black PCB. These are NOS (new old stock) vacuum tubes. NEW and unused.